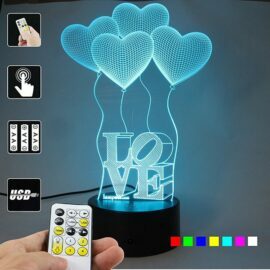 • Ideal for living room, bedroom, bars, shop, coffee shop, hotel etc, nice gift for kids and lovers. 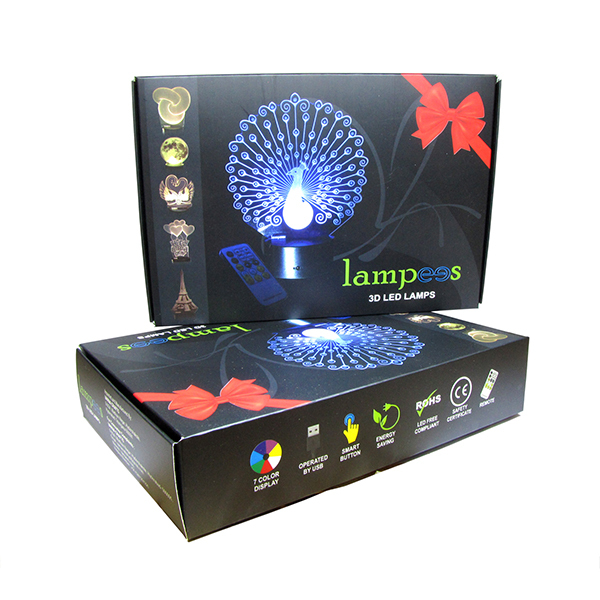 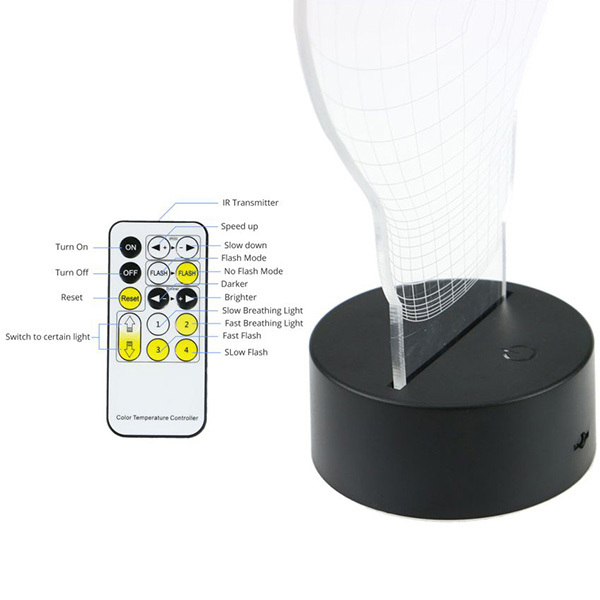 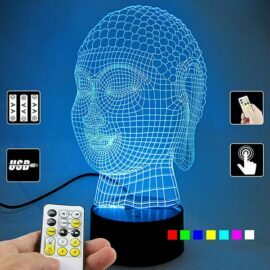 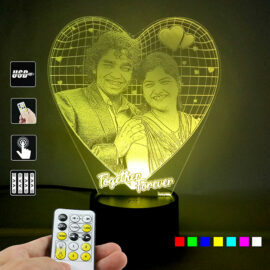 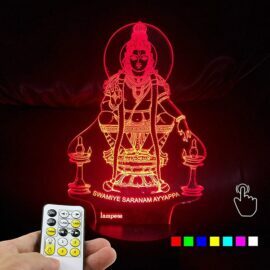 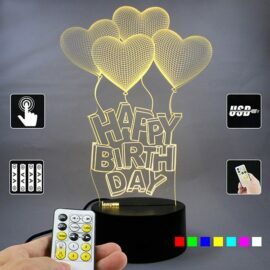 3D Optical Illustion Lamp Anniversary comes with 7 color changing , finger touch option and remote option. 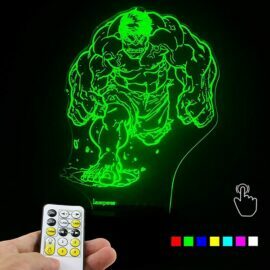 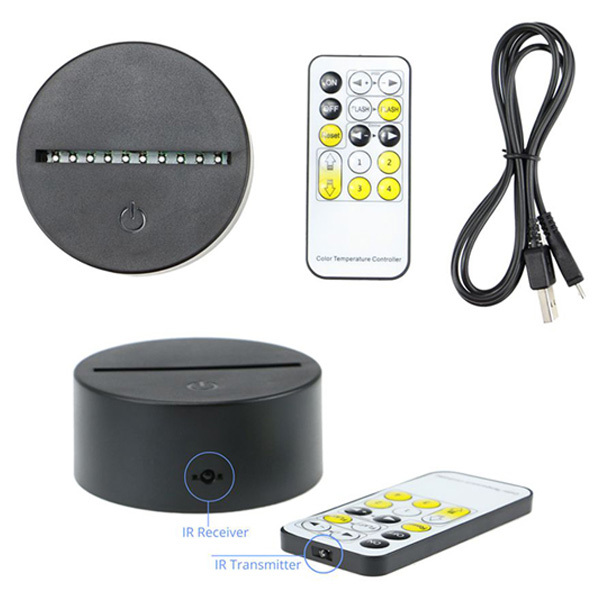 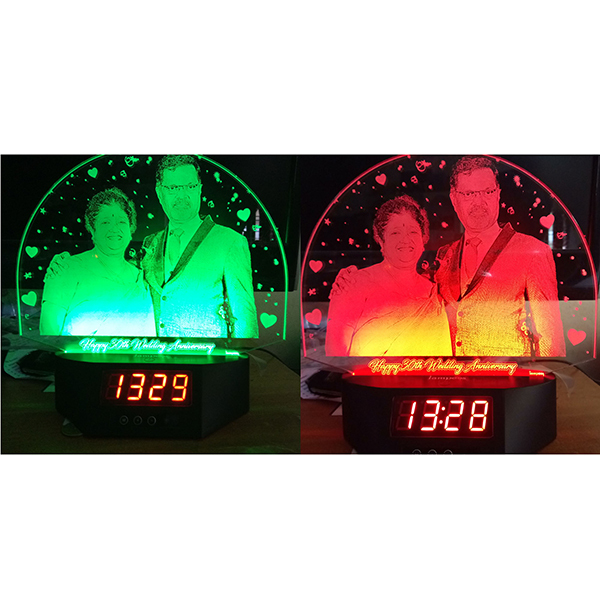 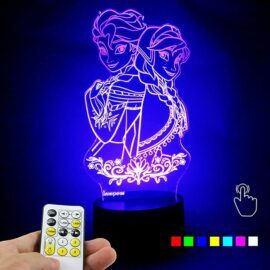 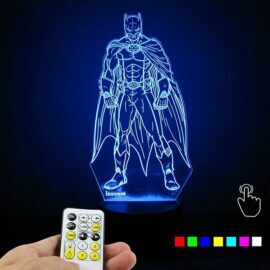 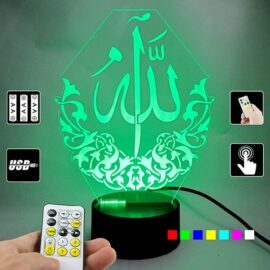 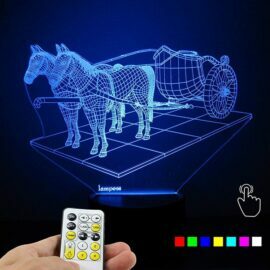 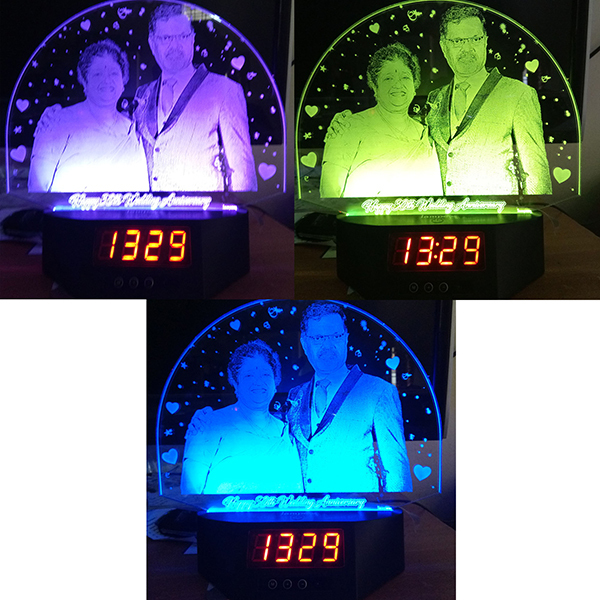 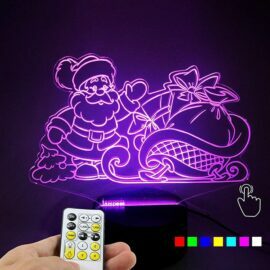 It is the perfect night light for children, a really creative and captivating gift for kids, lovers and friends.Your 3D Optical Illusion LED light kit includes the laser sketched durable 3D acrylic plate, the super-bright, energy-efficient LED light base, and a micro USB power cable.